Yup, I’m finally bringing it back! Werewolf movie trivia! Woo! So prepare yourselves Dear Readers for even more totally useless facts about your beloved werewolf films. On Jimmy Kimmel’s “Total Eclipse of the heart” special Robert Pattinson revealed that the censors required that the wolves in the Twilight flicks have no genitalia whenever they appear on screen. 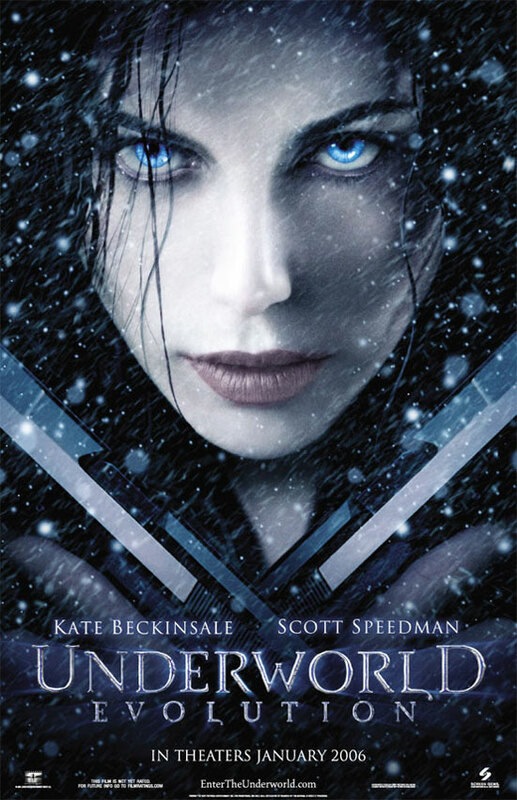 In Underworld: Evolution director Len Wiseman got a laugh from the cast and crew when he surprised them by playing “Everything I Do (I Do It For You)” by Bryan Adams while filming a scene where Selene and Michael look at each other longingly. Ginger Snaps’ opening shots of the girls fake suicides had to be shot on location at an actual home. Someone would have to distract the home owner’s four-year-old child whenever the actresses, who would be covered by fake blood, would have to come inside. In Harry Potter and the Prisoner of Azkaban Lupin tells Harry that he has his father’s face and his mother’s eyes, just as he does in the book. Lupin also says that he was very close with Harry’s mother, but this was never said in the book. However, J.K. Rowling revealed that after graduating from Hogwarts, Lupin still found it difficult to find work, because nobody wanted to hire a werewolf. James and Lily, therefore, supported him financially. If the “teen” actors in the 1985 Teen Wolf seem too old to be high school students – well, that‘s because they are. Scott is played by Michael J. Fox: age 23. Stiles is played by Jerry Levine: age 27. Chubby is played by Mark Holton: age 26. Mick is played by Mark Arnold: age 27. Benicio Del Toro’s makeup in The Wolfman took approximately 3 hours to apply and 1 hour to remove.